Following a spate of highly sophisticated and targeted attacks on Google’s infrastructure, which originated from China, Google has decided to review their business operations in that country. 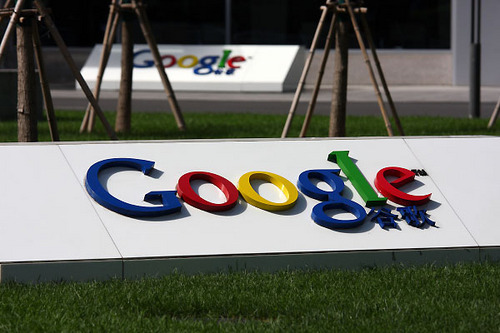 When Google was first launched in China, in January 2006, the company received a lot of flak for agreeing to censor some of their search results, in keeping with China’s political policies. However, they felt at that time, that it would be better to provide at least some services in China, rather than none at all. Google was also hopeful that the situation would improve gradually. Following a series of hacker attacks last month, Google found that at least 20 other major corporations from diverse fields had been attacked. They was also found that apart from stealing corporate infrastructure, the hackers tried to illegally access the Gmail accounts of Chinese human rights activists. Google has taken a very serious view of these attacks and decided to stop playing ball with the Chinese government by refusing to censor search results in China. They will hold talks with the Chinese government regarding this and will shut down their Chinese operations if necessary. China is currently the largest Internet market and although Baidu is the largest search engine there, Google has a 35% online advertising market share, worth about £620 million last year. However, according to Goldman Sachs, Google’s China earnings are only about 1% of its total revenue, and hence the decision to shut down is likely to be financially inconsequential in the short run. It is possible, that these developments may affect Microsoft’s plans to operate in China. While Google’s decision was appreciated by some, many criticised it as being opportunistic, empty posturing and just another blackmail tactic.